Description It becomes harder to be mad trucker. 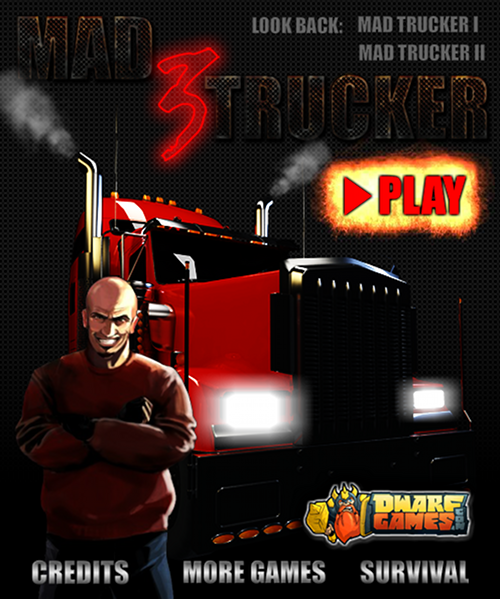 The Mad Trucker game has been reloaded with police action and military helicopters in this third sequel of the game. very nice! a bit boring at the end. Wow! Cool driving shooter game! Can not stop playing!